With 79 x 31 x 58 cm in overall dimensions and 131 litres in volume, this model will offer you tons of space. The 360-degree spinner wheels provide great manoeuvrability. The packing straps will allow you to bring something like a laptop with you without worrying about its safety and security. There's a certain plastic smell to it that goes away later. 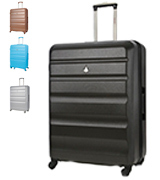 Aerolite hard shell suitcase isn't something that you bring with you on a short business trip. This is a suitcase that you take when you're planning a long vacation, full of incredible opportunities and a number of potential events and activities that may require a lot of different things and items. Made of lightweight polycarbonate, the suitcase isn't just highly resistant to any form of physical damage but also to environmental hazards. There's a convenient identification/address label at the back, an always welcome addition to any bag. The wheel clamps lose their strength over time. 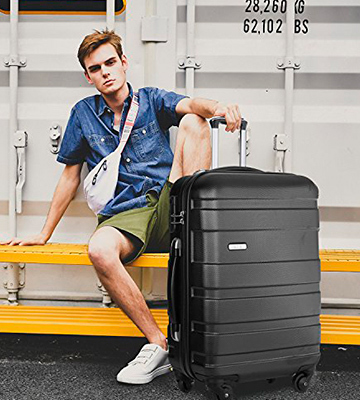 The Samsonite Neopulse hard case luggage will prove to be the best pick for those individuals who aren't just looking for a convenient bag with a lot of space but also for a stylish addition to their personal belongings collection. 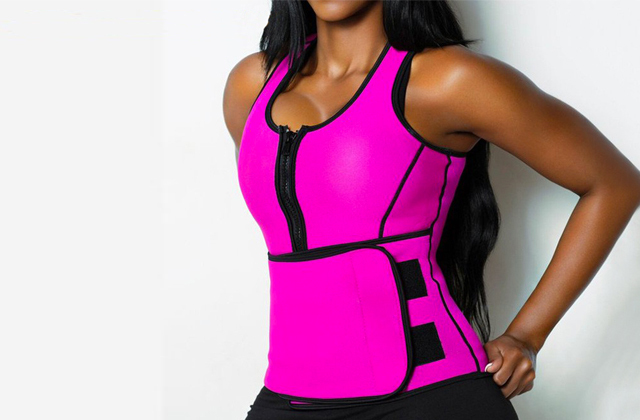 Plus, it comes in a variety of different colours to match your style. The product includes a lot of different pockets and compartments, so you'll be able to organize your baggage the way you see fit. The top compartment offers a zipped divider interior pad. There are a couple of very practical mesh pockets there, perfect for storing liquids and anything of the kind. The handle is a bit stiff when it comes to adjustment. American Tourister Bon Air is just the thing for you if you like visiting new places but you aren't necessarily ecstatic about some of the more annoying parts of travelling like packing your things or going on and off aeroplanes. 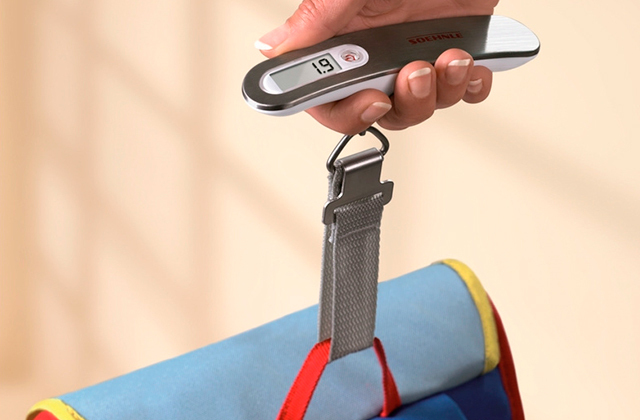 The model comes equipped with a fixed 3-digit TSA combination lock. In addition to the lock, it features a couple of side clasps, a neat design choice that adds a further layer of security. The multi-stage monotube wheel handle will make it a lot easier to push and carry the bag. Takes some time to get used to the differently sized wheels. Aside from the price, there is not much to dislike about Samsonite Aeris. It offers enough space, it is about as robust as they come, and it is easily one of the best hard shell suitcases when it comes to the question of safety and security. The elegant embossed pattern of the casing looks nice and it does a great job hiding any potential scuffs or scratches, an inevitable side effect of any journey. The spinner wheels are particularly quiet, not necessarily a game changer but a nice touch nonetheless. Not the most spacious option. We would recommend the suitcase from Merax to those people who like to pack light. It will also be a great secondary option to your main piece of luggage. You can take it with you on a short trip and you won't have to deal with a huge bag. Pack light? Not a bad idea in general. But, sometimes, you want to bring as many of your precious and valuable belongings as possible. And, with this model from Aerolite, you might just be able to. The biggest selling point of this product was easy to discern. With 79 x 31 x 58 centimetres in overall dimensions and 131 litres of volume, this large suitcase will offer you tons of space. So, you won't have to compromise and will be able to take as many clothes and different items with you as you want. 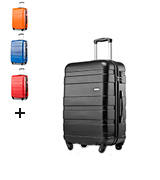 Other than that, this hard shell suitcase doesn't differ that much from any other similar product. 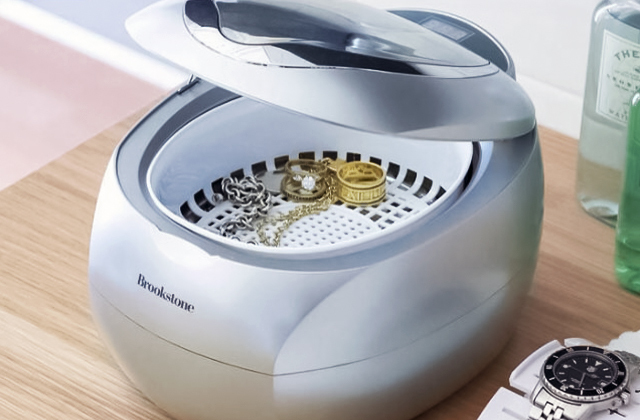 It comes with a 3-digit combination barrel padlock, so you won't have to worry about your item's safety. The 360-degree spinner wheels provide great manoeuvrability. With them, you'll be able to effortlessly roll from the airport to your hotel and vice versa. There's a convenient extra zipper compartment for some of the more important belongings. Made of hard plastic, the ABS shell will be able to protect this black suitcase from the usual rough and tumble of the road. A mesh pocket inside serves as an extra divider. And the packing straps will allow you to bring something like a laptop with you without worrying about its safety and security. Again, Aerolite hard shell suitcase isn't something that you bring with you on a short business trip. This is a suitcase that you take when you're planning a long vacation, full of incredible opportunities and a number of potential events and activities that may require a lot of different things and items. Luggage doesn't have to be stylish, we understand that. But it is always a plus. 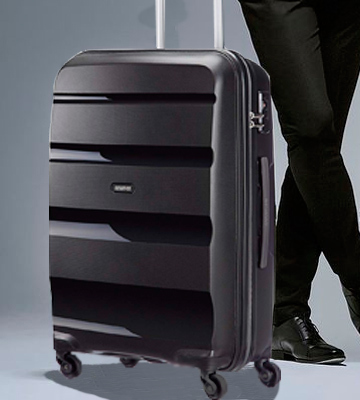 And stylish is exactly how we would describe this suitcase from Samsonite. 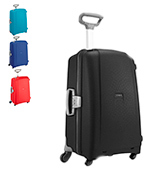 It isn't much but the ribbed/corrugated design of the shell makes it look just a bit more elegant and fresh compared to most other suitcases, so you probably won't be able to mix it with any other bag. But the model isn't just a looker. Featuring 94 litres of volume, it will allow you to fit a whole lot of different personal belongings and you might even be left with enough space for souvenirs. 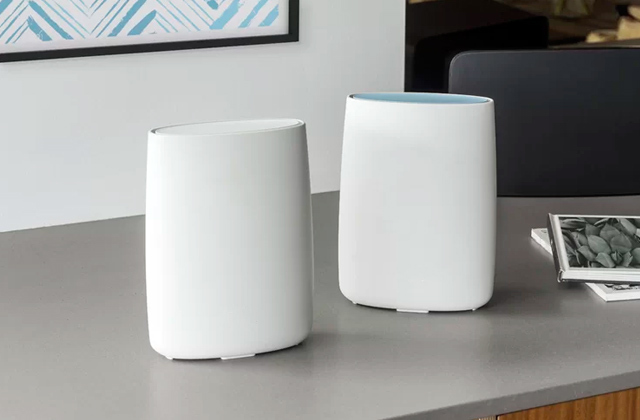 Made of lightweight polycarbonate, the model is as robust as it is light, adding up to no more than 3.4 kilograms in weight. The material in question won't just protect the suitcase from physical damage but also from any environmental damage. What we liked in particular is a double tube wheel handle. 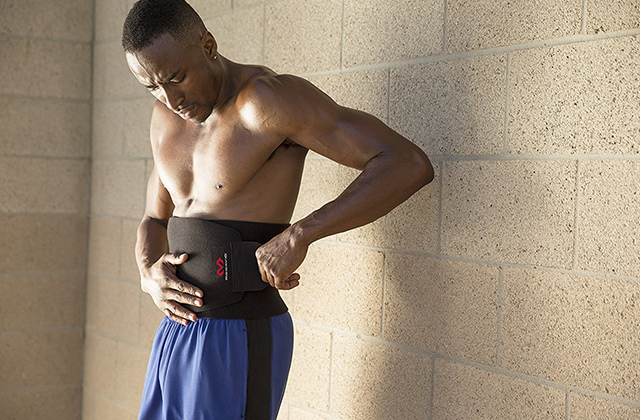 It provides a comfortable grip and it is easily adjustable. 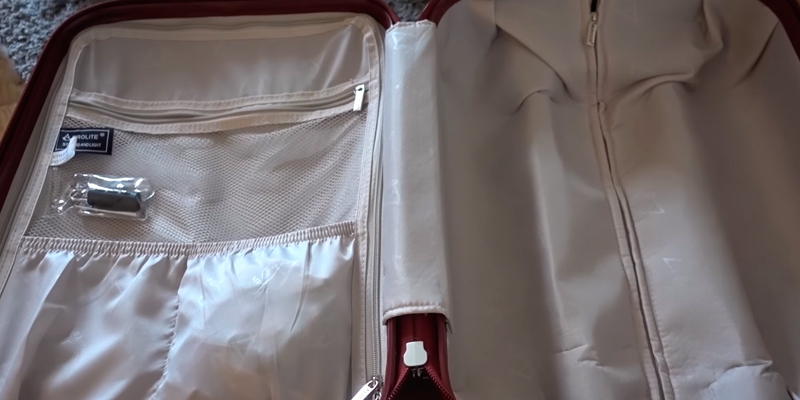 There's a zipper divider pad that separates the top and the bottom compartments, so you'll be able to organize your belongings any way you want. Plus, the bottom compartment has cross ribbons to secure the safety of some of those belongings. Finally, there's a convenient identification/address label, an always welcome addition to any bag. 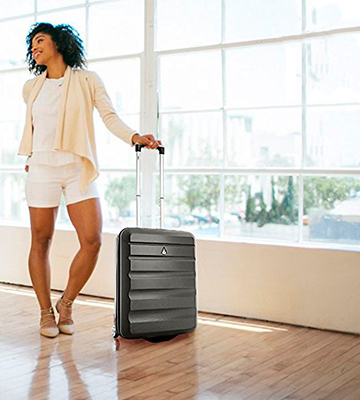 All in all, the Samsonite Neopulse hard case luggage will prove to be the best pick for those individuals who aren't just looking for a convenient bag with a lot of space but also for a stylish addition to their personal belongings collection. Plus, it comes in a variety of different colours to match your style. We all love travelling since we all like to visit new places, experience different cultures, and try new and exciting activities. But the physical act of travelling is seldom that pleasant. Now, there isn't much you can do to make it fun. But the American Tourister Bon Air hard shell suitcase should help you make it less stressful and tiresome. The 100% polypropylene makes it as rugged as they come. 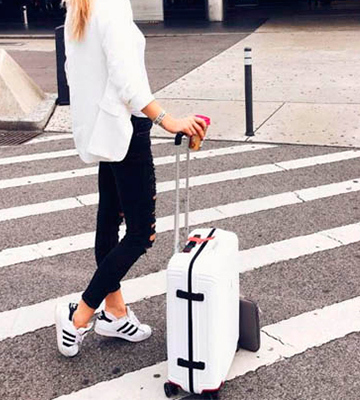 So you won't need to be gentle with it as this medium-sized suitcase should be able to withstand anything you or the road might throw its way. It also comes with a lot of different pockets and compartments, so you'll be able to organize your baggage the way you see fit. Among other things, the top compartment offers a zipped divider interior pad. There are a couple of very practical mesh pockets there, perfect for storing liquids and anything of the kind. There's also an address label that might just get you your hard shell suitcase and your belongings back if you or the airline manage to lose it. Just like bags, people come in different shapes and sizes. Which is why an adjustable multi-stage push-button locking handle was a thoughtful addition to the model. Regardless of your height, overall frame, or carrying preferences, it should be able to fit you to a tee. To rephrase our earlier point, American Tourister Bon Air is just the thing for you if you like visiting new places but you aren't necessarily ecstatic about some of the more annoying parts of travelling like packing your things or going on and off aeroplanes. Unfortunately, Samsonite Aeris is not cheap. There is a lot to like about this product but its price isn't one of those things. But if you don't mind spending a few extra pounds on a suitcase, there's not much that this model won't do for you. As much as we want to believe in people, not everybody acts with good intentions in mind. But, with Samsonite Aeris, you won't have to worry about those sketchy individuals. First, the model comes equipped with a fixed 3-digit TSA combination lock. You won't be able to rip it off or somehow get past it even if you wanted to. Naturally, it makes the suitcase a much more secure and safer option. But that's not the only thing that does it. In addition to the lock, the product in question features a couple of side clasps, a neat design choice that adds a further layer of security. Aside from the safety aspect, this is more or less your typical hard shell suitcase. The polypropylene casing is the driving force behind that "hard shell", making the model strong and robust enough to survive the road ahead. 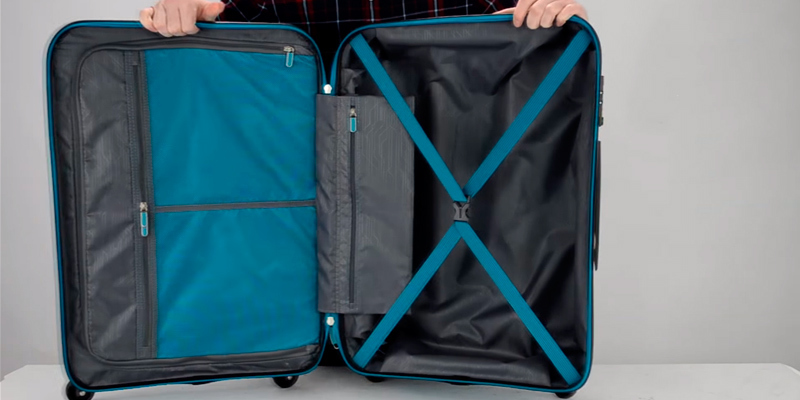 The suitcase features a couple of compartments and each of those compartments includes a mesh divider pad with a zipped pocket. Finally, the multi-stage monotube wheel handle will make it a lot easier to push and carry this thing around. There's also a top and a side carry handle, so you won't be limited in your options either. In conclusion, aside from the price, there is not much to dislike about Samsonite Aeris. It offers enough space, it is about as robust as they come, and it is easily one of the best hard shell suitcases when it comes to the question of safety and security. 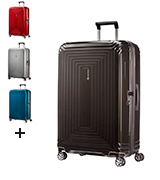 If you're planning a small vacation, just a few days out of town, nothing really that grandiose or major, you cannot go wrong with the super lightweight suitcase from Merax. In terms of capacity, this model offers just 31 litres of volume, so it won't be able to hold a whole lot of clothes and other items. But it wasn't necessarily designed to be spacious to begin with. 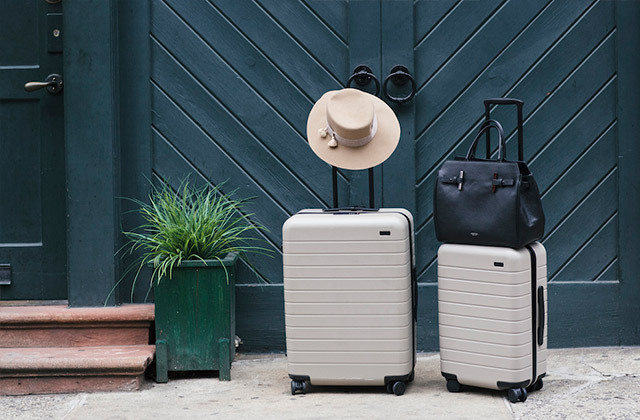 The whole thing adds up to 55 x 20 x 37 centimetres in overall dimensions and about two and a half kilograms of weight, so this is easily the lightest hard case luggage on our list. 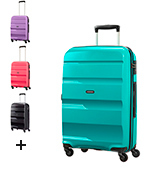 Aside from the compact frame, one of the best things about this suitcase is the elegant embossed pattern of the casing. It looks nice and it will be able to hide any scuffs or scratches, an inevitable side effect of any journey. The spinner wheels are particularly quiet, not necessarily a game changer but a nice touch nonetheless. Plus, the adjustable 3-level telescopic handle is as convenient as they come. Again, it isn't the most spacious option on the market, but what space it does have to offer has been carefully thought out. The upper compartment comes with a zipper and the lower compartment includes a number of additional organisational pockets. 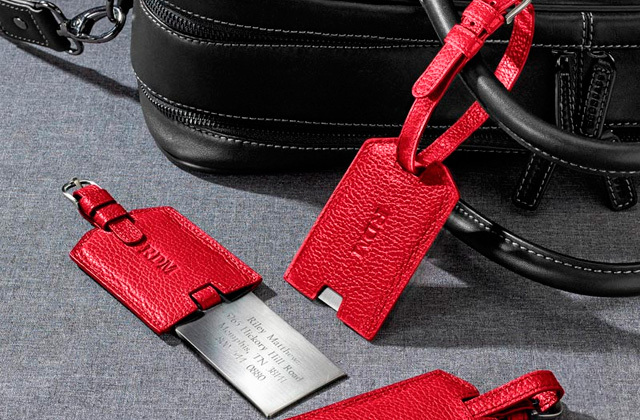 Other than that, the manufacturers didn't forget about safety measures, adding a 3-digit combination lock that will help you secure your valuables. All things considered, we would recommend the suitcase from Merax to those people who like to pack light. It will also be a great secondary option to your main piece of luggage. You can take it with you on a short trip and you won't have to deal with a huge bag. 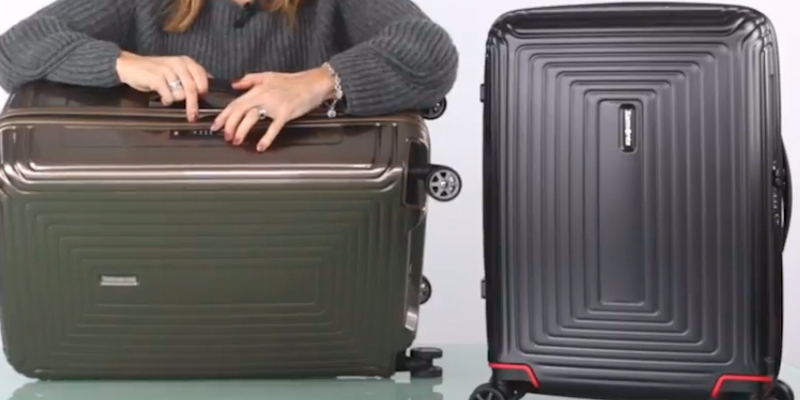 What Is a Hard Shell Suitcase? Work hard, travel harder! And with a hard shell suitcase! This type of luggage is usually made of high-tech plastics like polycarbonate and ABS, sometimes even both of these materials are used. ABS is considered to be lighter, while polycarbonate is more durable. Hard-shell suitcases are usually very robust and lightweight. They are also theft-proof, since they can't easily rip or be cut with a knife. 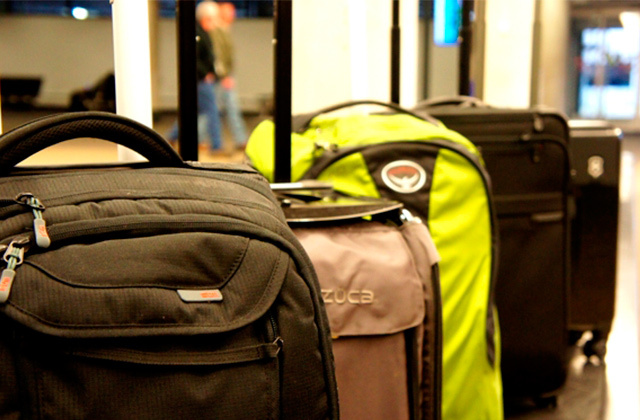 Additionally, hard-sided luggage often features a combination lock to further protect your belongings from thieves. Inside, they have a 50/50 split opening with dividers enabling you to pack two sides equally and prevent contents from mixing. Also, the majority of hard cases can be extended by a couple of inches to let you pack in some extra luxuries. Yet, if you need a bag that can compress to fit into very tight spaces, like the overhead compartment in an airplane, you might be interested in lightweight luggage. These bags are usually made of fabrics and are very flexible. However, they don't provide as much protection as hard-shell suitcases. 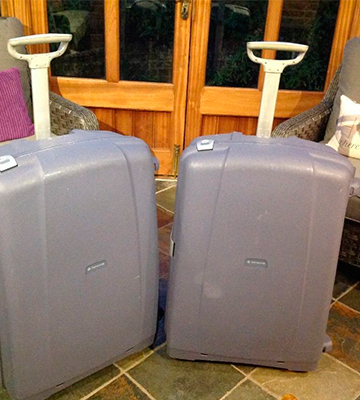 So, it's up to you to decide which one is better for your travel needs, hard case luggage or soft. Escaping the mundanities of everyday life is something we can all get behind. You get stuck in a seemingly neverending loop of your boring job and not that much more exciting household errands and habits. Naturally, the best way to escape this paradigm is to pack your bags and go on some sort of adventure, be it a journey to a foreign country or a camping trip to the countryside. But the "packing" part isn't always so simple as you'd think. Your bag isn't limitless. You don't want to forget anything that may prove to be important or borderline irreplaceable on your travels. But you also cannot and do not want to bring everything with you. You want to pack light and bring with you only the most essential things, those that will help you on the road or just the ones that you do not want to leave behind. So, we decided to share with you a few tips that should help you traverse the globe or have some fun on a backpacking trip without a huge, bloated bag literally bringing you down. It all starts with a bag, doesn't it? 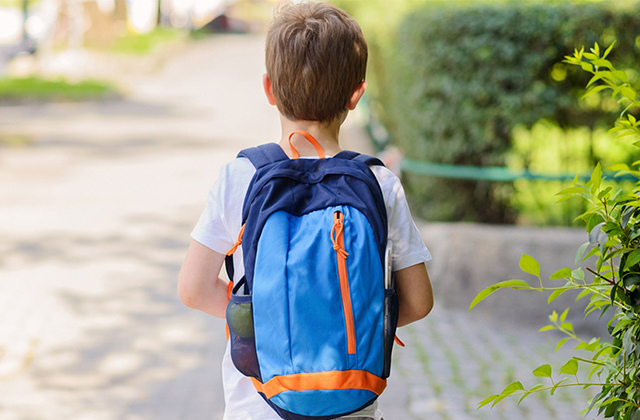 If you feel like your biggest issue is that you tend to bring way too much unnecessary stuff with you, the simplest solution is to choose a smaller bag. If you do not have that much room to fill, you will be forced to pack more efficiently. By restricting yourself like that, you'll already be able to travel light since you won't have the opportunity to bring a whole pile of junk with you. Of course, as it is always the case, you don't want to go overboard. If you're planning a lengthy, extended vacation, it wouldn't hurt to have a bit more space. Just make sure that "a bit more space" doesn't turn into an extra suitcase full of unnecessary baggage. Forget About "Just in Case"
We always do this. We bring a lot of different clothes with us that we will never wear. We pack a copious number of extra gadgets even though a smartphone will more than suffice. We take with us so much stuff that we know we won't get to use. Don't do that. Packing light means that you will have to make some sacrifices. You cannot possibly cover every theoretical scenario. Just bring what you use and wear on your average day. By packing light, you will be able to stay flexible. This way, you can deal with situations as they come, one step at a time. There's always a temporary solution around. And, frankly, a little bit of chaos always makes for a better story. This one is simple. 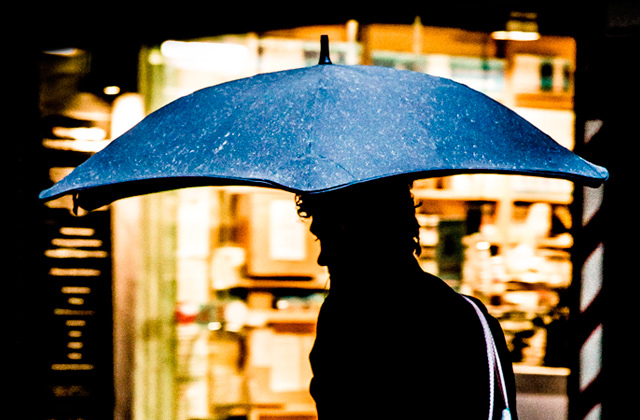 If you're planning on visiting some of the colder places during winter, dress in layers. Generally speaking, two or three thin articles of clothing take up a lot less space than those bulky coats and sweaters. 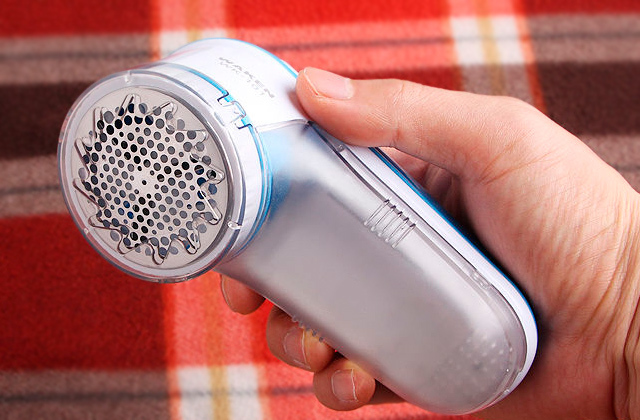 Furthermore, they offer a lot more flexibility, so you will be able to easily adjust to change in temperature. Of course, you cannot afford to bring nothing but thin layers with you. Some of the bulkier articles of clothing are often a necessity, like an extra pair of shoes or a coat. 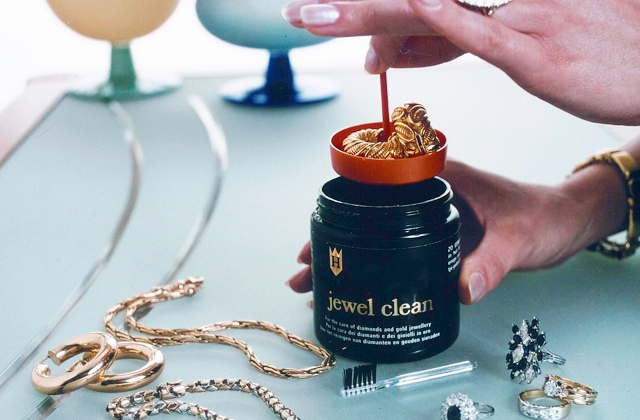 The trick is to wear as much as possible at a check-in instead of packing it. Simply putting on a coat instead of putting it in your suitcase will already allow you to save a lot of space. We all want to stand out. But that's not an option for those who intend on packing light. Just pick a couple of simple colour palettes and stick with them. Do not bring with you clothes that do not match these colour palettes. This way, you will be able to maximise the number of outfits that you could put on. Everything ought to match. You should be able to wear anything with anything else.